I recently spent a very relaxing week on Oahu’s North Shore with my husband, his two adult children and their partners. To say my family are big foodies is an understatement. My mum used to own a catering business, my husband is a chef, and his two children have grown up with chef quality meals cooked for them most of their life. Needless to say, finding the right places to eat and drink is pretty high on our priority list. 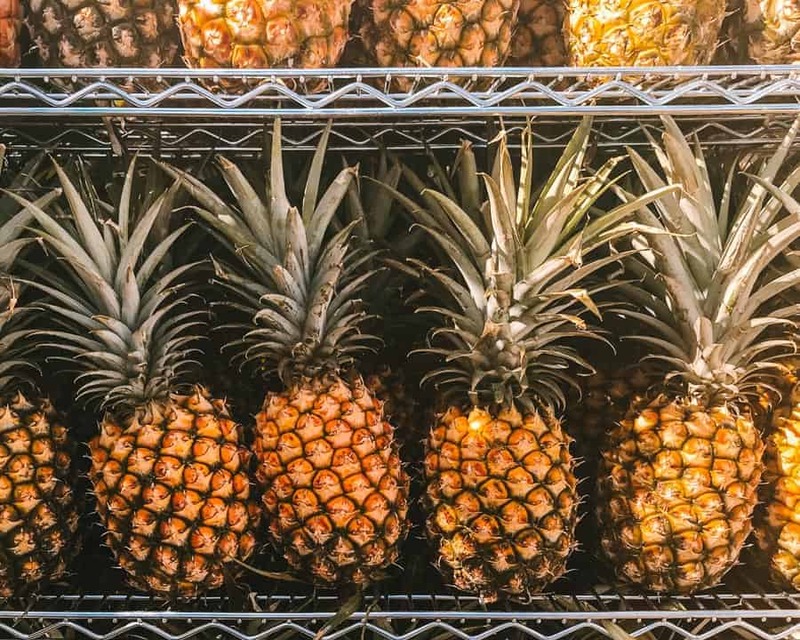 Here is our guide to the best places to eat and drink on Oahu’s North Shore. Cheap, quick and tastes good. That’s how I like my tacos. They offer good vegetarian options, which I was pleased about. And, according to several trip advisor reviews, their fish tacos are to die for. We arrived into Honolulu Airport mid-morning, and after the 40-minute drive across the island to the North Shore, our first priority was FOOD! Killer Tacos was the first place we saw as it’s located on the main drive into Haleiwa town and very convenient for a quick bite. 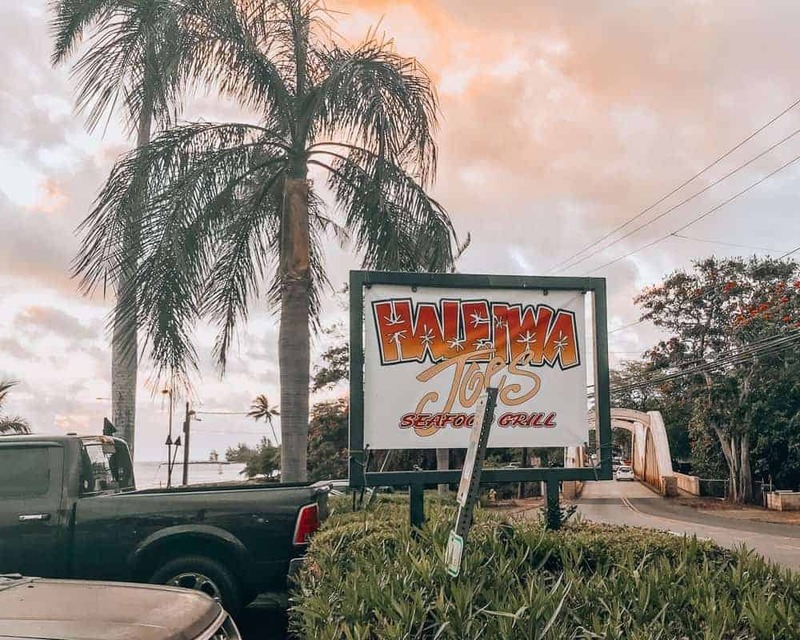 Haleiwa Joe’s is one of the only upmarket restaurants in the Haleiwa area. The food here was excellent. And the service, even better. 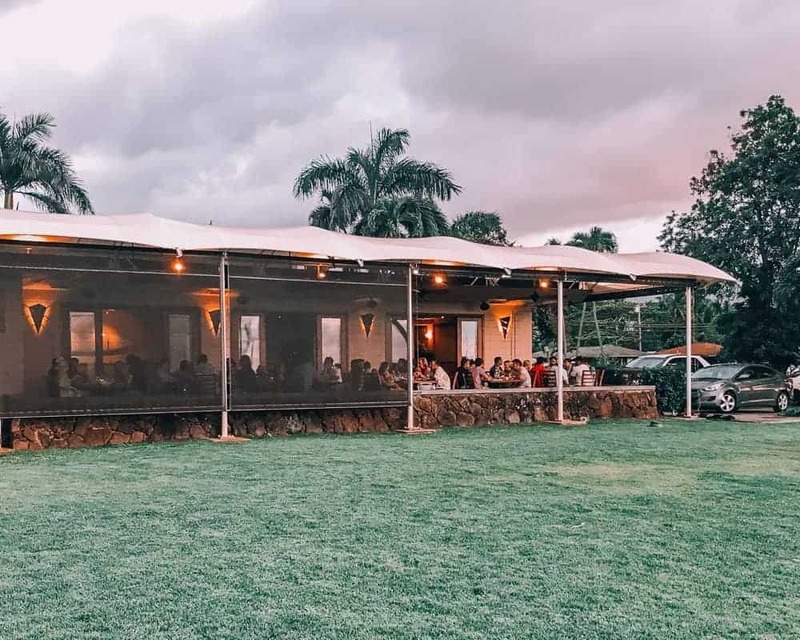 In fact, it’s a big call but Haleiwa Joe’s might actually be one of the best restaurants we tried on Oahu. Our server was very knowledgeable, we got the impression that she not only works here but also eats here on a regular basis. Haleiwa Joe’s was also very accommodating to our various requests to change the accompaniments. Haleiwa Joe’s also has a beautiful view of the marina. If you make a booking, which I would recommend as it is very popular, try and request a seat on the lanai. Happy hour is between 4:30 and 6:30 pm Monday to Friday. If filtered coffee is not your thing, head to this little gem for your early morning fix. They have a great variety of options to eat and drink on the menu and there’s a cute little courtyard to sit out the back. When I saw the word’s ‘Margarita Bar’ in the front window, I was sold. Another excellent Mexican option in Haleiwa town. With brightly coloured Mexican day of the dead themed décor and several margarita options, Cholo’s food was cheap, traditional and delish. The service was a little on the slow side, so we filled up on a mountain of tortilla chips and salsa before our very generously portioned mains arrived. 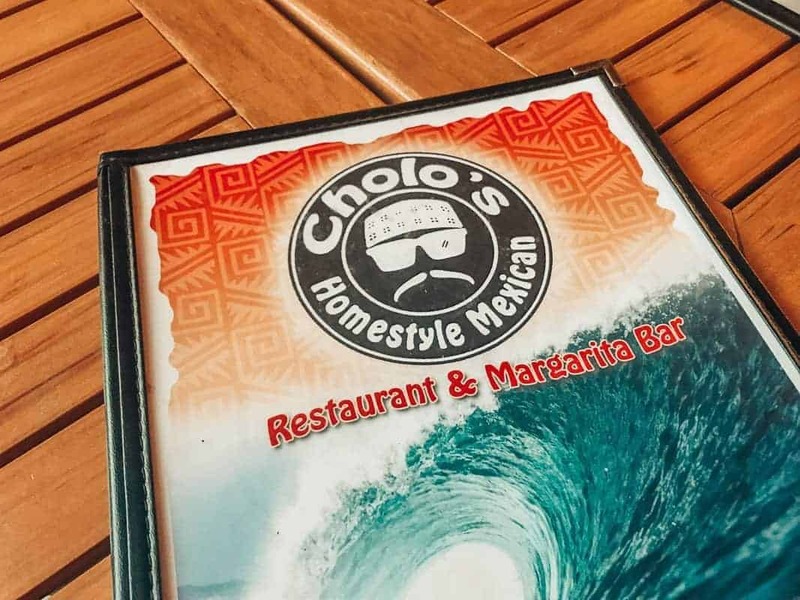 One thing’s for sure, you won’t go home hungry – you’ll have a difficult time trying to decide what to eat and drink at Cholo’s. The spinach and cheese enchiladas were a hit. Before our visit to Hawaii, I’d heard about Hawaii’s famed shrimp trucks. Most reviews I read seemed to recommend one called Giovanni’s Shrimp Truck, but to be honest, we didn’t actually try it. We did, however, stop for a bite to eat and drink at the North Shore Shrimp Truck, and it did not disappoint! I can’t actually remember the name of this food truck, but they served the best fish tacos I’ve ever had! The only problem with this place is, you’ll have a hard time deciding whether to eat here or at the North Shore Shrimp Truck. You might just have to do what my husband did and have both! After all that energy that you’ll spend snorkelling around the coral caves across the road at Shark Cove, you’ll deserve both. Everybody raves about shaved ice in Hawaii. And while I’m a big fan of trying the local cuisine, personally, I’m more of a gelato-kinda gal. I was so happy to stumble across IL Gelato Cafe in Haleiwa. 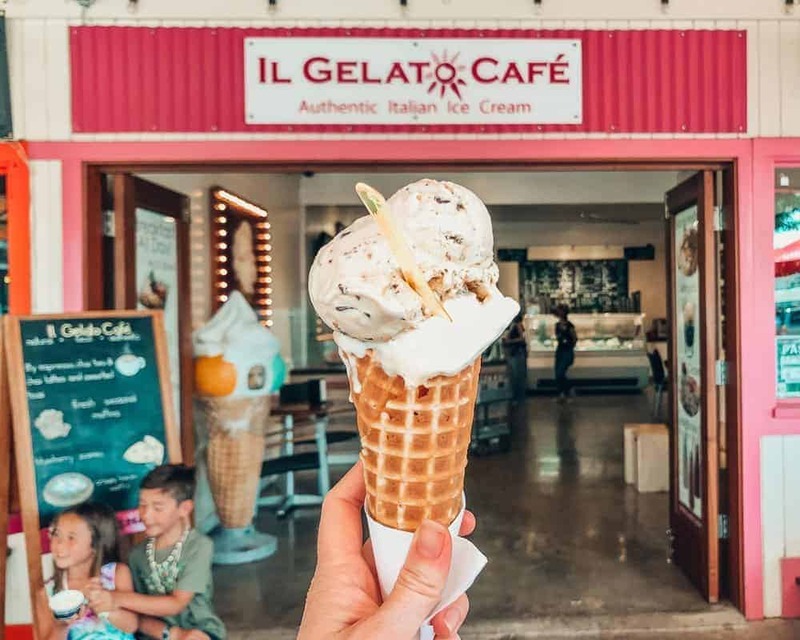 The founder of IL Gelato, Dirk Koeppenkastrop heads up the USA Culinary Gelato Team who competed in the world gelato making championships in Italy and won, twice! That’s gotta say something about the quality of the gelato they serve at this place. Ok, so in all honesty, we actually didn’t actually eat here. But we wish we did. Because they had a whopping twenty-five burgers on the menu to choose from. Yep, twenty-five! 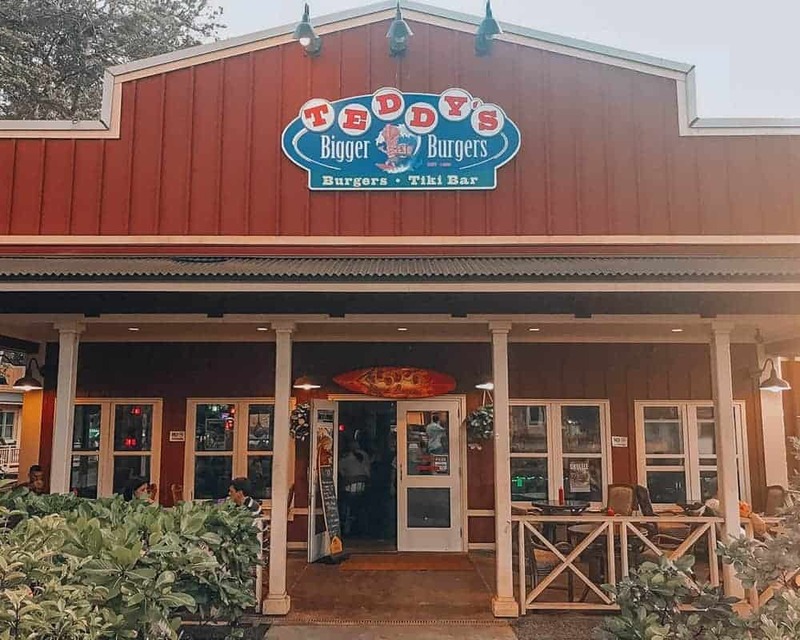 Every time I walked past, Teddy’s Bigger Burgers was packed full of people, with their faces buried in mouthwatering burger stacks. And the Tiki Bar out the back looked like a great spot to enjoy a feed. And last but not least, a place I would recommend you avoid. We attempted to eat at Banzai Sushi two nights during our holiday. 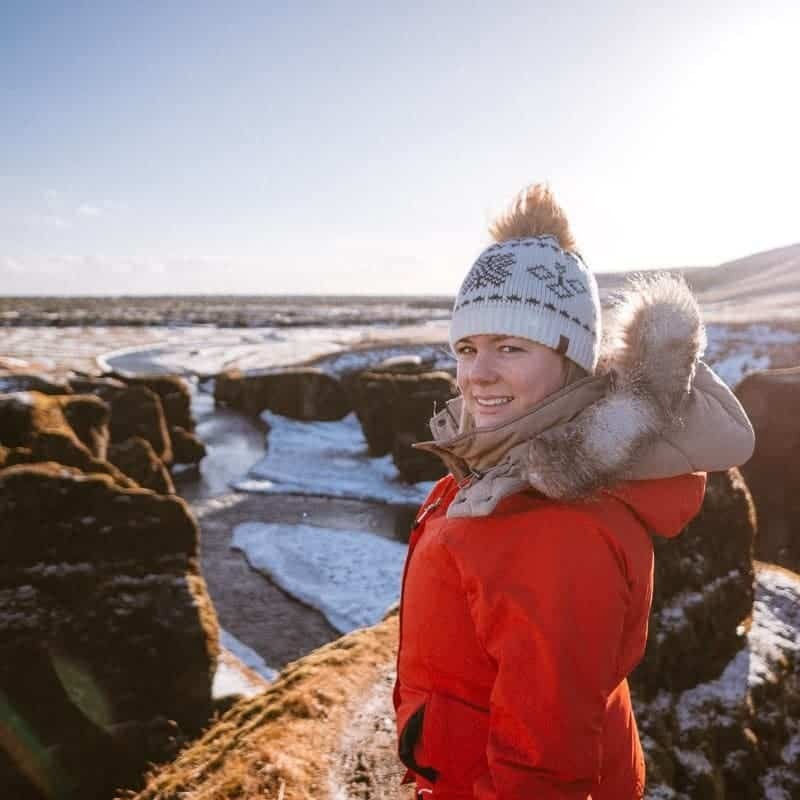 However, we had a less than favourable experience both times. The first time we put our name down at the door as we had to wait 20 minutes. When the host rang us to let us know that our table was ready, we missed the call by a minute and were just around the corner, so we headed straight back to the restaurant, only to find that they had already given our table away to another group. We decided to try again a few nights later, and after being seated at our table for 15 minutes before they even brought us menus, we decided to leave and try somewhere else. 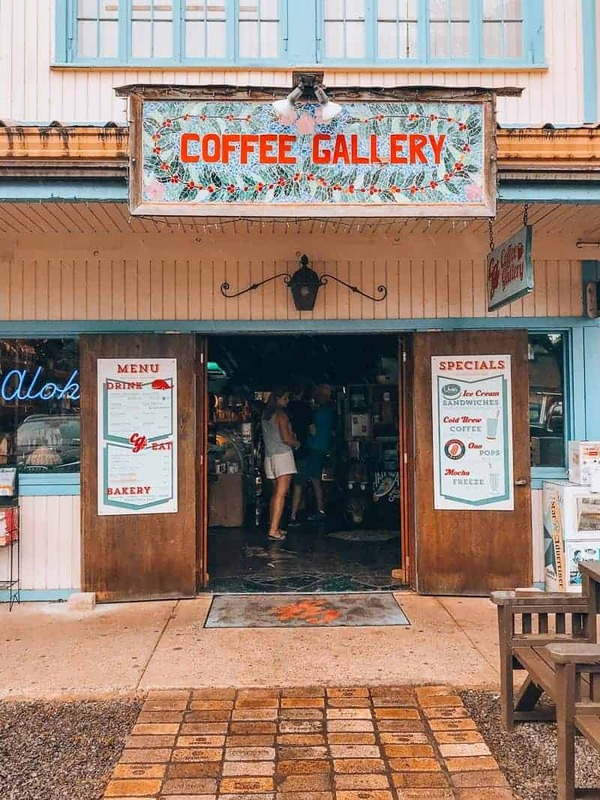 Can you recommend any other great restaurants or cafes on the North Shore? Let our readers know about them in the comments below. To receive our articles direct to your inbox subscribe to our monthly newsletter.